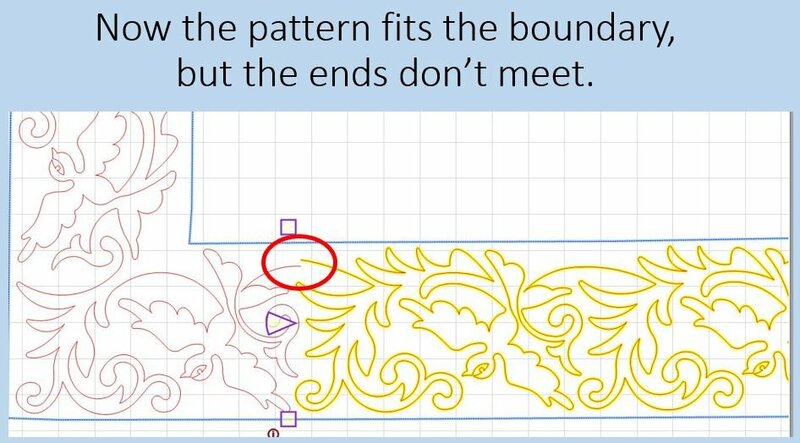 Borders can make the quilting "Sing or Sting". Learn multiple ways to turn the corner of a border on a quilt with or without turning the quilt top. Border Corner, Triangle Borders, and Piano Key. Uneven and wavy borders are a snap when you know how to cope with them.